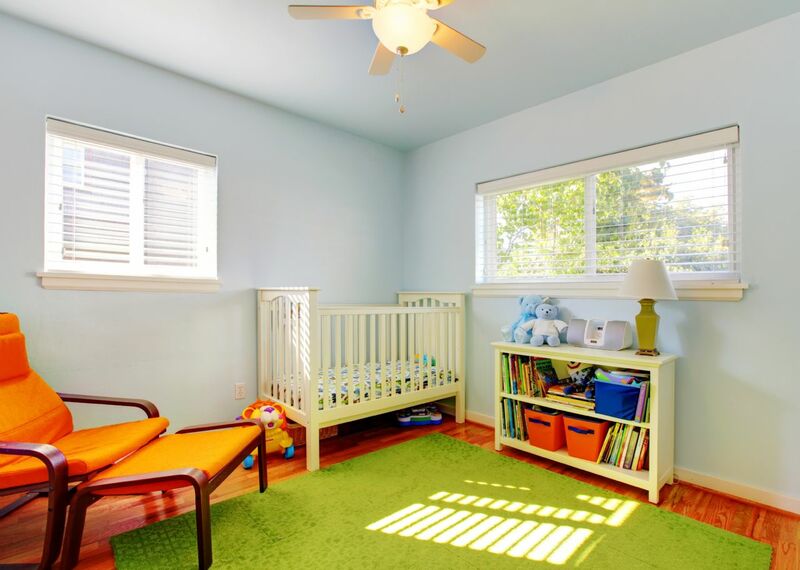 Using an artificial grass rug in your kids room is a great idea of using nature inspired elements (green grass like rug, sun light fixture, tree murals on the walls, flower lights, birds and other stuffed animals, etc) to give the feeling of being outdoors. 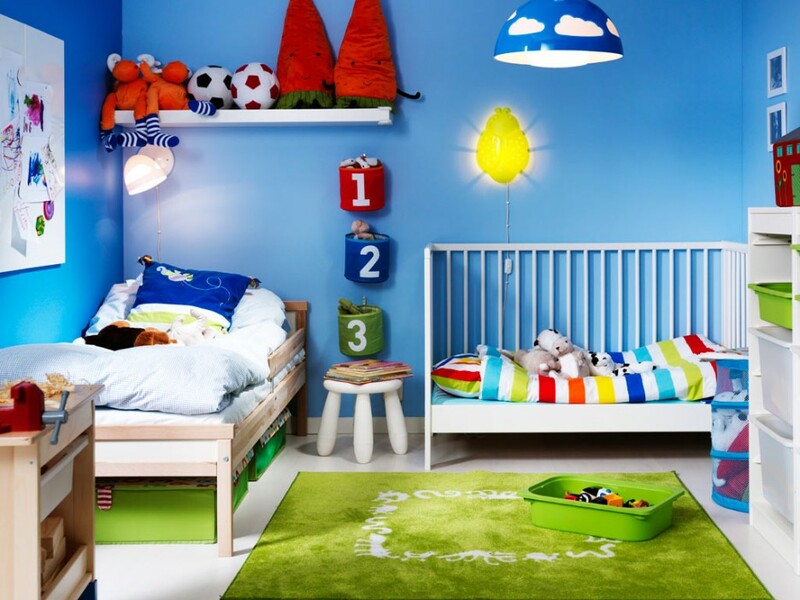 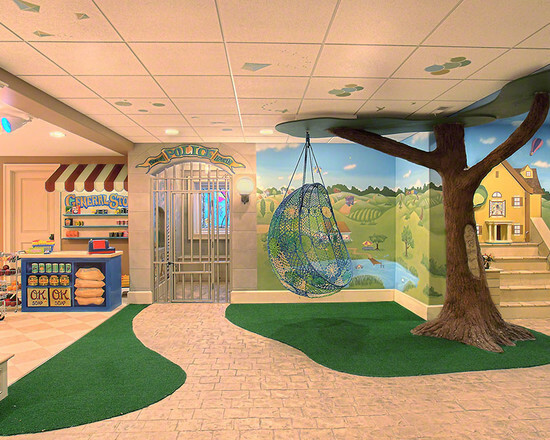 That is a way to get a playroom colorful and fun, while still keeping the design simple. 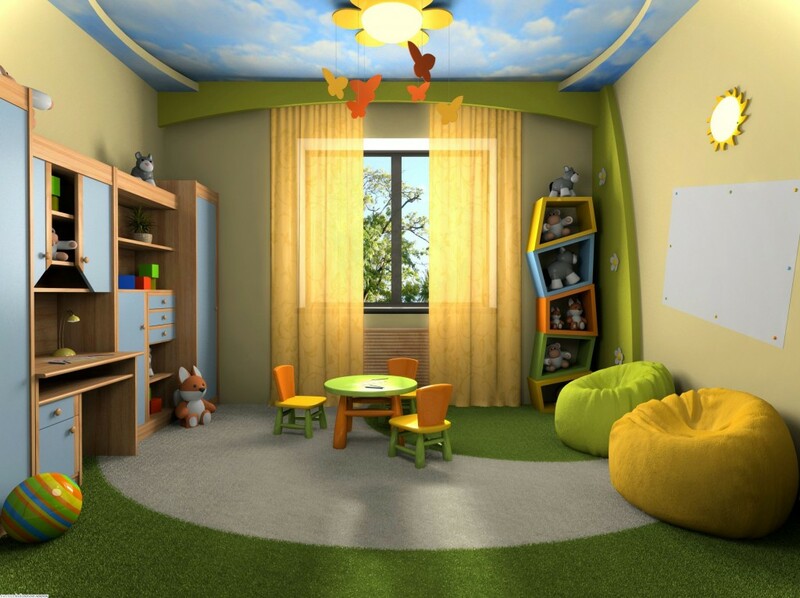 Before, synthetic grass was mostly used for futsal turf, nowadays you can take advantage of it and create a fresh green room, you can also apply it in a kids room. 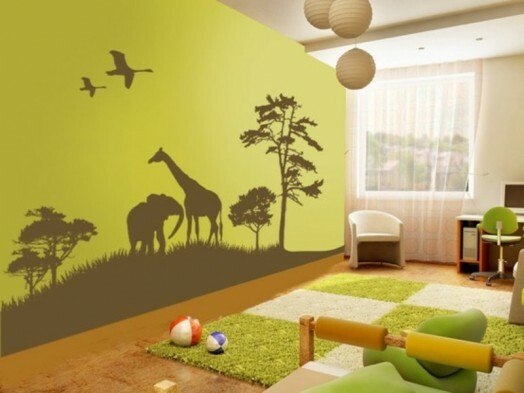 Using appropriate and creative applications can certainly beautify the room. 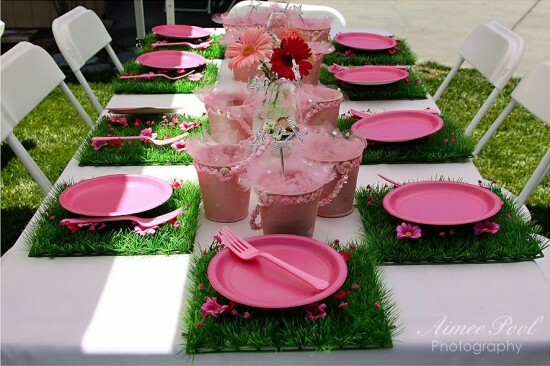 You can use fake grass rug in any room you want, that can be the living room, balcony, kids room, rooftop or the bedroom. 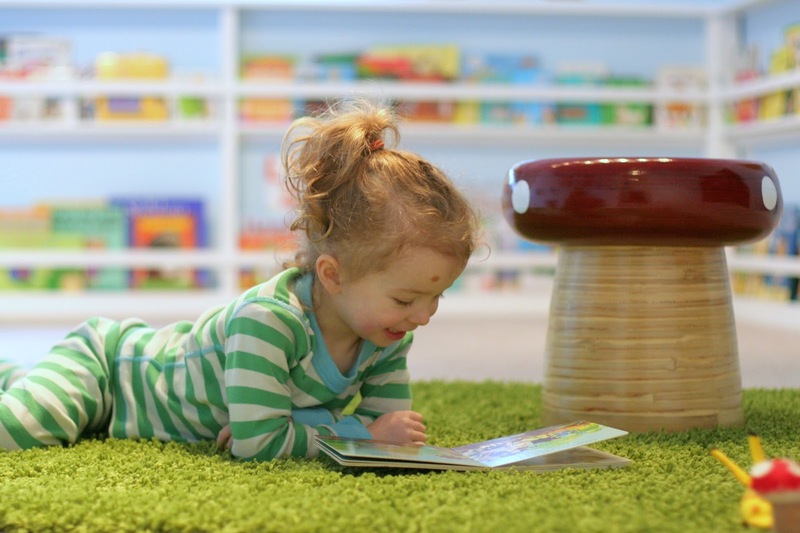 Here you can get some ideas and purchase a carpet for your home.